Partner with us and earn 20% - 50% in commissions. We believe passionately that Coaching Leads To Success and want to share the process with as many people as we can around the world. Become An Affiliate and earn commissions on our products, courses and virtual seminars. Earn 20% on product sales you generate. Earn up to 50% on special promotions. You'll earn 20% on sales of all products. 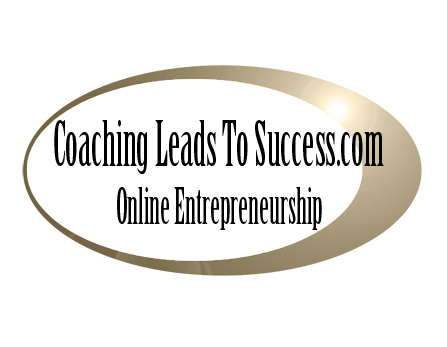 Earn 50% on Coaching Leads To Success VIP Day programmes and up to 50% commissions on special promotions. - All affiliate commissions may vary for international affiliates (non-UK). You can, if you enjoy coaching and want to help others. As an affiliate partner you must be totally ethical, honest and not mis-represent any of the Coaching Leads To Success products, services and all associated promotions. You agree not to spam, use insensitive or offensive language or advertise with same. We will pay you monthly via PayPal providing you have a balance of £25 or more. Your earning potential is unlimited so go ahead and sign up for free and begin earning awesome commissions. Are You Ready To Earn Today? Please enter the LETTERS you see below.